Wild Chicago was a WTTW TV series featuring Chicago area hot spots, businesses, restaurants, and historic icons. The series was led by host Ben Hollis. Each week Ben featured interesting “locations” that spotlight Chicago. The show premiered in 1989 and remained on air until 2003. In 2012, Hollis created a Indiegogo campaign to raise funding to release seasons of Wild Chicago on DVD and digitally. In 2013, the campaign successfully raised needed funding to release seasons one and two highlights of Wild Chicago. 3 years later, no new seasons or highlights have been released. We certainly hope Hollis is able to release all season highlight for the Wild Chicago in all of us! 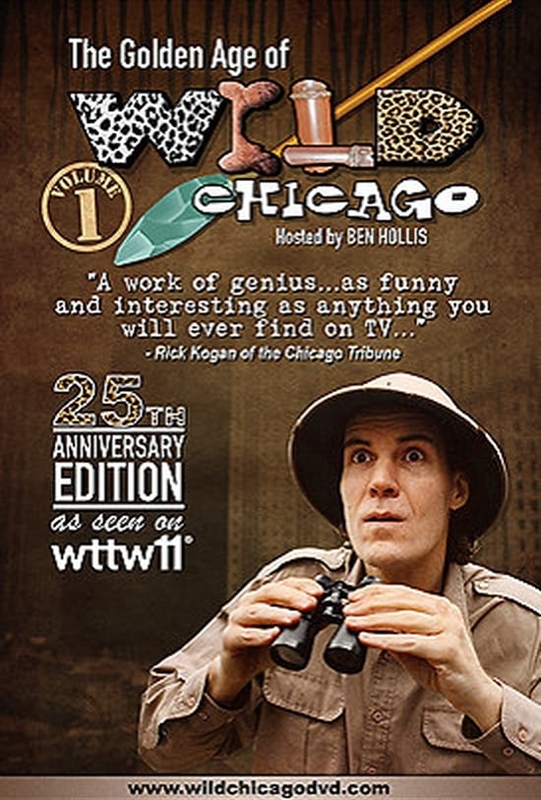 You can purchase Wild Chicago on DVD here. You can download Wild Chicago digitally here. Enjoy some clips from Wild Chicago below.